Jumelle: Prenatal, Postnatal & Beyond – Everything you need to know about having multiples! 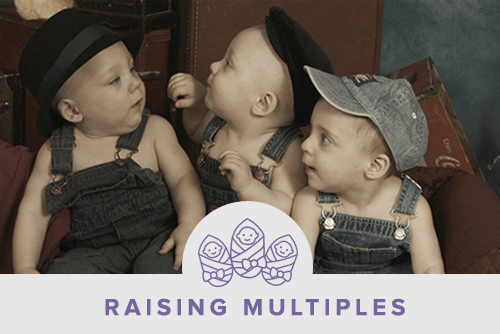 Everything you need to know about expecting and raising twins, triplets and more. 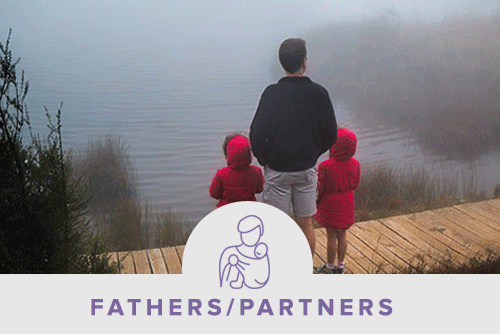 Also support for bereaved parents, grandparents and surviving co-multiples. Read more about Lynda Haddon, who runs Jumelle. 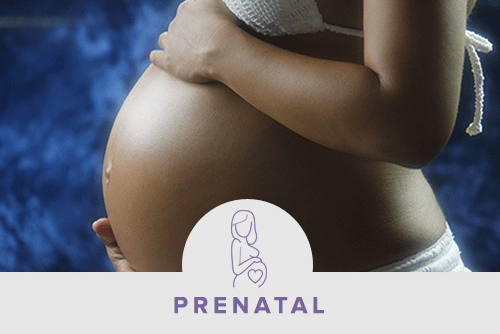 Start/Augment Your Own Prenatal Class!